REF. 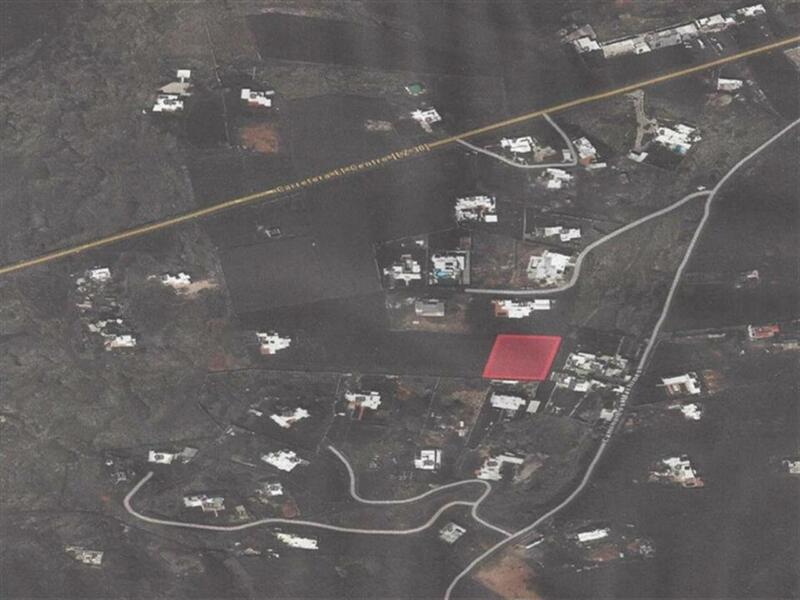 : 000012 148.000 €	¡Ha_bajado 22.000 €! 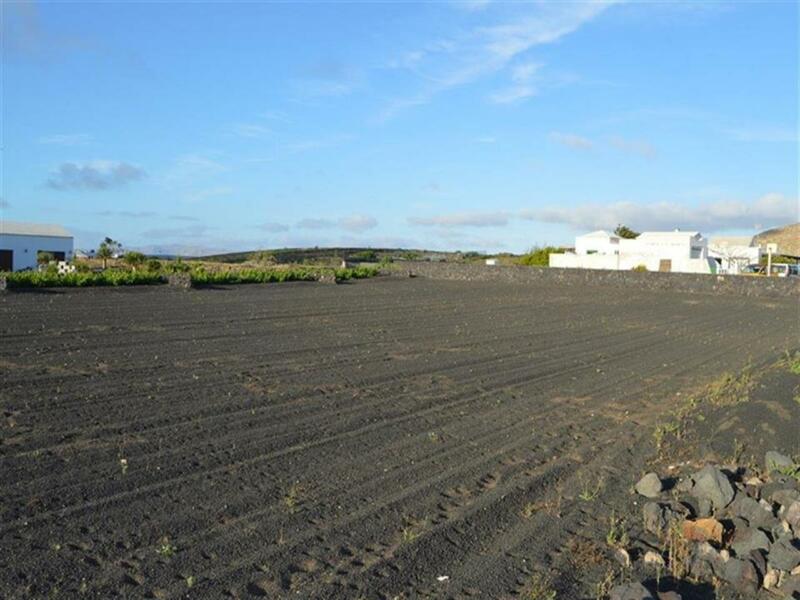 Description Large building plot in the wine region of Lanzarote. Ideal central location with great countryside views to build your own property.